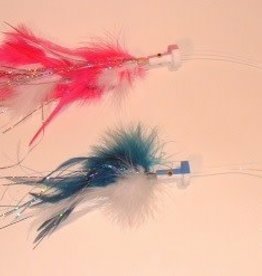 Cam Sigler Cam's Blue Water Poppers - Blue/Wht Med. Cam Sigler Cam's Blue Water Poppers - Grn/Wht Sm. Cam Sigler Cam's Blue Water Poppers - Grn/Wht Med. Cam Sigler Cam's Blue Water Poppers - Pnk/Wht Sm. 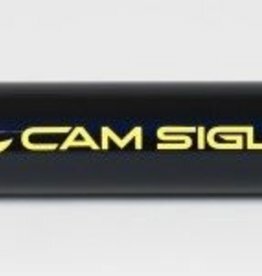 Cam Sigler Cam's Bubble Cones - Clear 1/2"